Many adults undergo some sort of oral surgery during their lifetime. Wisdom tooth extraction has become somewhat of a rite of passage, and although prevalent, it’s not the most pleasant experience. Wisdom teeth typically emerge in the late teens to early 20s. Not everyone needs to have their wisdom teeth removed. Usually, your dentist will evaluate the state of your oral cavity to determine if extraction is necessary. 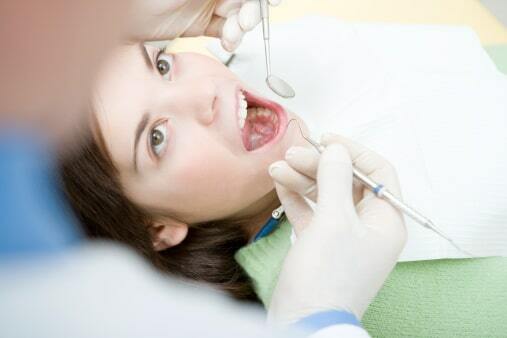 Extraction is recommended when wisdom teeth emerge at an angle and crowd the mouth. If they aren’t removed in time, patients might develop an infection requiring emergency surgery. While a qualified oral surgeon takes the necessary steps to minimize discomfort and pain during a wisdom tooth extraction, often with anesthesia, the healing process can be grueling and bothersome in itself. Many oral surgeons and dental professionals provide a lengthy list of do’s and don’ts for patients to follow both pre and post-op. Your personal routine, daily habits, oral hygiene and caution will often dictate whether or not you develop dry sockets and/or an infection. In a healthy recovery, blood clots form over the sockets where wisdom teeth sat in order to protect the nerves and bone from exterior elements and bacteria. When the clot is dislodged, the jawbone inflames and causes immense, throbbing pain around the extraction site, in the jaw and sometimes into the neck or head. While dry sockets typically occur in only 2 percent of tooth extractions, around 20 percent of mandibular impacted third molars – or lower wisdom teeth – develop dry sockets after surgery. Avoid crunchy or chewy foods, alcohol and carbonated beverages for the first few days after wisdom tooth removal. If you are taking prescription pain medicine, do not drink alcohol. Rinse gently with a half-teaspoon of salt in warm water to keep the wound clean. Do not smoke or drink through a straw for at least a week or longer following the surgery, as suction can dislodge the blood clot. Keep in mind, birth control can increase the risk for dry sockets by 30 percent, so make sure you inform your dental professional of any prescriptions you currently take before surgery. Spitting and flossing – even brushing and rinsing – might be discouraged for at least the first 24 hours after wisdom tooth surgery. Soft and semi-soft foods are optimal, since less chewing reduces harm to the delicate gum and wound site. Ice packs can assist with swelling and pain. While you may have gauze inserted into your mouth immediately following the procedure, it’s best to let the area air out after bleeding stops. You might be given a prescription for antibiotics to minimize the chances of infection. Eating dairy with antibiotics can cause an upset stomach since tetracyclines in milk calcium bind with antibiotics to prevent proper absorption in the gut, so opt for nondairy, soft foods during the first day. Pain and swelling is normal after surgery, along with some bleeding on day one. However, if you notice increased pain days after the procedure, a dry opening at the extraction site, bad breath or an unpleasant taste, you could have one or more dry sockets. Although the risks are dramatically lower with proper care, accidents happen. After a dry socket is detected, dentists must clean the area and place a special dressing on the socket to mimic the effect of the protective blood clot. Your dentist will likely prescribe pain medication to decrease swelling and discomfort during the prolonged healing process. Rather than treat, avoiding dry sockets when possible is preferred. 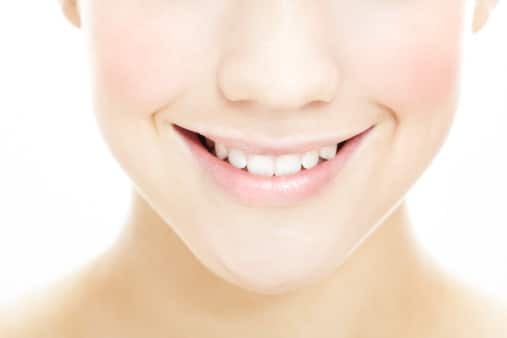 Among its many dentistry services, Assure A Smile offers extraction of wisdom teeth. For more information about scheduling a consultation, risks of dry sockets and aftercare tips, contact us today at 305-274-0047.